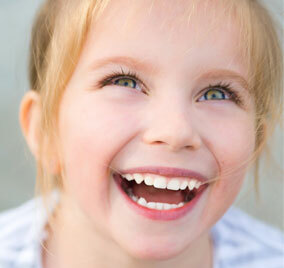 Our dentists have years of experience treating younger children. We know how to make the experience as easy and stress-free as possible, with experienced technicians and specialized techniques for tiny teeth. If your child has any special needs, we can arrange a friendly visit before the procedure. We also provide “laughing gas” (nitrous oxide) treatment for especially anxious children.